Hummel, Monte. "Environmental and Conservation Movements". The Canadian Encyclopedia, 03 April 2019, Historica Canada. https://www.thecanadianencyclopedia.ca/en/article/environmental-and-conservation-movements. Accessed 23 April 2019. The environmental movement seeks to protect the natural world and promote sustainable living. It had its beginnings in the conservation efforts of the early 1900s, when conservationists aimed to slow the rapid depletion of Canadian resources in favour of more regulated management. Many scholars divide the evolution of the environmental movement into “waves,” or periods in time easily characterized by certain themes. While the number and characterization of each wave may differ from scholar to scholar, they’re often defined as follows: The first wave focused on conservation; the second, pollution; the third, the professionalization of environmental groups; and the fourth, climate change. For centuries Aboriginal people lived off the land with little apparent destruction. Many Aboriginal people believe that human beings are part of an interconnected environment, with no superiority over the land, plants or animals they share space with. 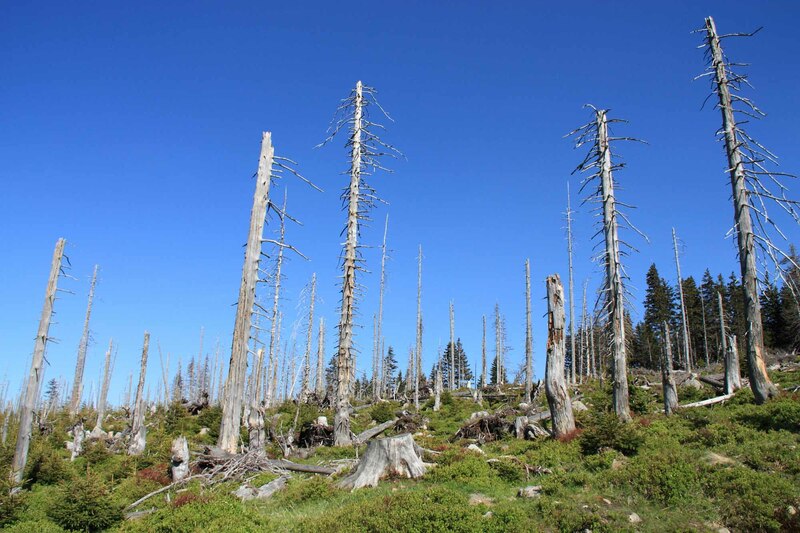 Such practices as clearing areas for settlement and agriculture, or driving game by lighting fires, would have affected forests, but there is little evidence that these activities caused any long-term damage. Furthermore, bands and Inuit family groups often moved their settlements to new areas for better hunting, allowing the regions left to grow back and repopulate with wildlife. Hence there was no real need for concern about large-scale conservation problems before the first permanent European settlement in the 17th century. The first Canadians to study the natural environment were explorers and European colonists who began to catalogue the natural history of the country (e.g., flora, fauna, rocks, fossils) and laid the bases for the sciences of botany, geology, paleontology and zoology in Canada. Notable among them were explorer Samuel de Champlain, who kept detailed accounts of the flora, fauna and climate he was experiencing for the first time. Other examples include pioneer writer Catharine Parr Trail and, later, Frère Marie-Victorin. 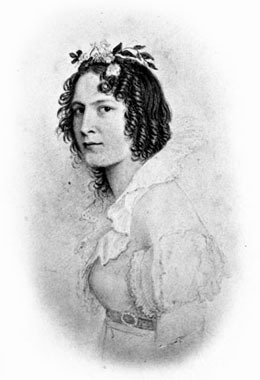 The realistic detail found in the late-19th century writing of Catharine Parr-Traill has become a tradition in Canadian literature (courtesy Library and Archives Canada/C-067337). The view these early naturalists took of nature and the environment was shaped initially by European art and scientific traditions, as well as European experiences of forestry and game preserves. Writers such as Jean-Jacques Rousseau, William Wordsworth, Lord Byron and Grey Owl (Archibald S. Belaney) were also influential. American thinkers had an even greater effect. These included the eminent ornithologist John James Audubon, who visited Canada in the 1830s, and the writers James Fenimore Cooper, Ralph Waldo Emerson and Henry David Thoreau. American conservationists John Muir, founder of the Sierra Club (1892), and Gifford Pinchot were also significant (Pinchot is credited with putting in place policies in favour of conservation in the early 1900s, along with President Theodore Roosevelt). Initially, European colonists viewed North America’s vast wilderness as inexhaustible. However, as the landscape shifted from forest to farmland, efforts to preserve the continent’s natural resources grew. These conservationist efforts came to characterize North America’s first wave of environmentalism. Despite these early efforts, Americans were generally ahead of Canadians in organizing around conservationist goals, likely as a result of more extensive settlement in the United States, which demonstrated the harm that civilization could do. In Canada, a pioneer mentality of “unlimited” forests, lakes and wildlife persisted longer. It was American President Theodore Roosevelt, for example, who invited Mexico and Canada to join the United States at the North American Conservation Conference in 1909. 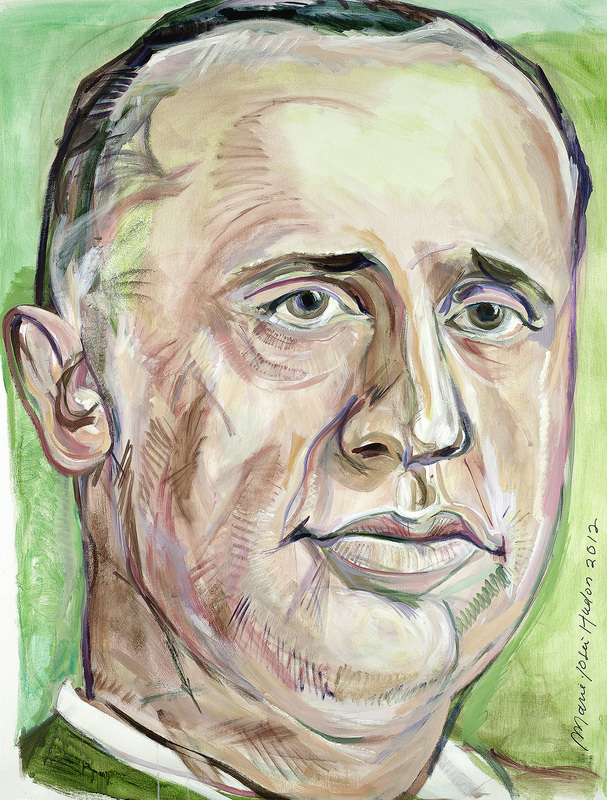 The conference led to the establishment of Canada’s Commission of Conservation, chaired by former Minister of the Interior Clifford Sifton. The commission made recommendations that foreshadowed the tenets of more modern environmentalism. They included: not overcutting forests, the use of organic agricultural fertilizers and recycling. 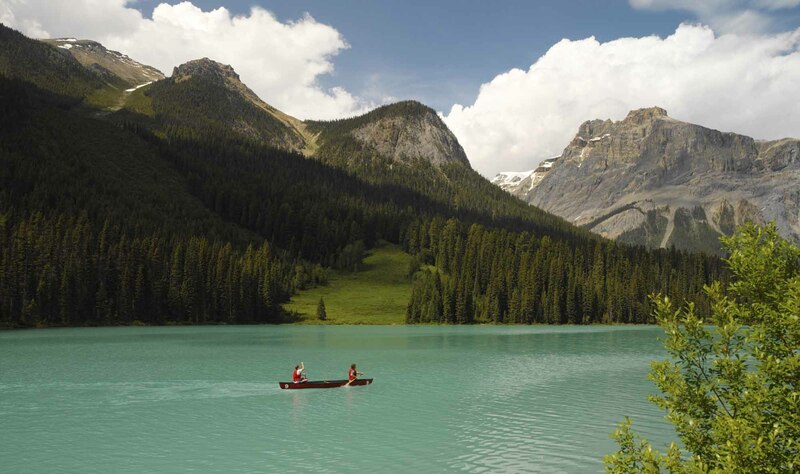 Tourists in a canoe on Emerald Lake in Yoho National Park in the Canadian Rockies of British Columbia. The development of national parks also illustrates the difference between early American and Canadian conservation action. For example, the first American national park —Yellowstone — was created in 1872, while the first Canadian national park — Banff — wasn’t formed until 1885. 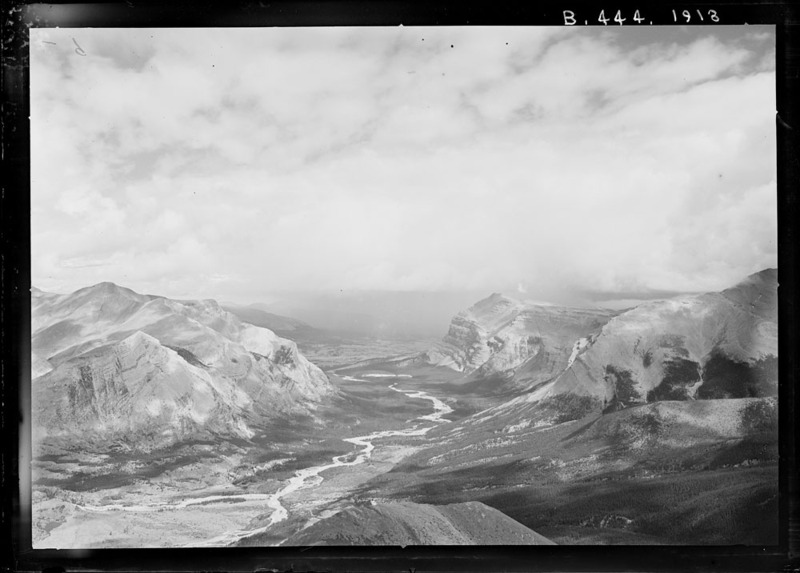 Moreover, the purpose of Banff (as well as Yoho and Glacier national parks, both created in 1886) was more economic than conservationist: in creating these Rocky Mountain reserves, the government aimed to produce revenue and promote tourist travel along the newly minted Canadian Pacific Railway. In 1916, the United States passed the National Park Service Act, which stated that parks were to be “unimpaired for the enjoyment of future generations.” As with the development of parks themselves, Canada also lagged behind the States in adopting this type of language. Finally, in 1930, this wording was incorporated into the Canadian National Parks Act. In this respect, 1930 marked a kind of turning point in Canadian conservation thought. In the area of wildlife conservation, however, Canada did create several protected areas quite early (see Wildlife Conservation and Management). For example, the first federal bird sanctuary in North America was created in Saskatchewan in 1887, as a protected breeding ground for fowl. By 1889, the plains bison had been reduced from about 60 million to less than 2,000 animals. So, in 1907 and 1909, the government purchased about 700 bison and placed them in national parks. In addition, between 1910 and 1920, three areas were set aside as reserves for antelope (see Pronghorn) in Alberta and Saskatchewan (though they were later abolished). In 1911, Canada formally established a parks branch; James Harkin was appointed Dominion parks commissioner. 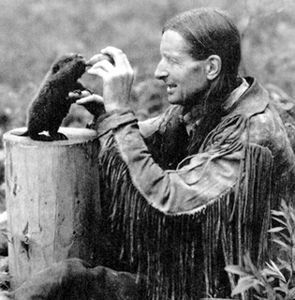 Harkin, probably the first leading Canadian to argue for protection of wilderness for its own sake, was deeply influenced by the American conservation movement. Canada’s first significant international conservation effort was a treaty with the United States (1916) for the protection of migratory birds. 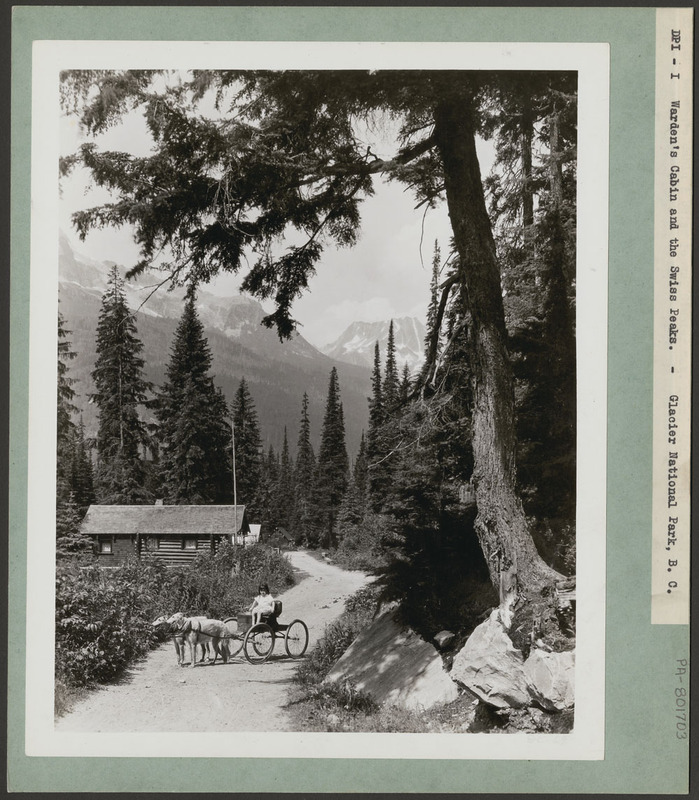 Until 1945, conservation in Canada focused on establishing national and provincial parks in remote areas. With increased urbanization and the proliferation of the automobile, parks increasingly became an escape for city dwellers. Emphasis shifted to expanding parks for recreational purposes by creating hiking trails, camping grounds and swimming facilities. The 1960s marked a different era for conservation and the environmental movement in Canada. Conservationist attitudes were no longer restricted primarily to naturalist groups. A growing number of Canadians became concerned not only about using resources wisely but also about the effects of human activity on the environment. During the 1960s, concern about pollution became a major public issue. 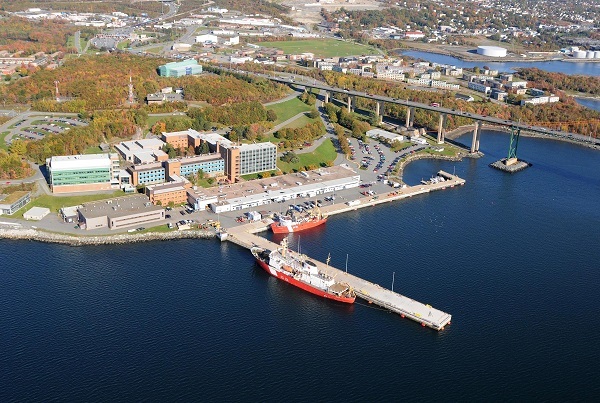 Specialized groups, largely urban based, such as the Society for the Promotion of Environmental Conservation (in the West; now Society Promoting Environmental Conservation, or SPEC), Pollution Probe (in the East) and the Ecology Action Centre (in the Maritimes) were born. These groups were led by scientists such as Donald Chant, who was deeply concerned about issues such as air pollution, water pollution, hazardous wastes and the careless use of pesticides (documented by American conservationist Rachel Carson in her 1962 book, Silent Spring). Preservation of the natural environment had come to be seen not only as a question of recreation and preserving scenic beauty, but also as important to human survival. 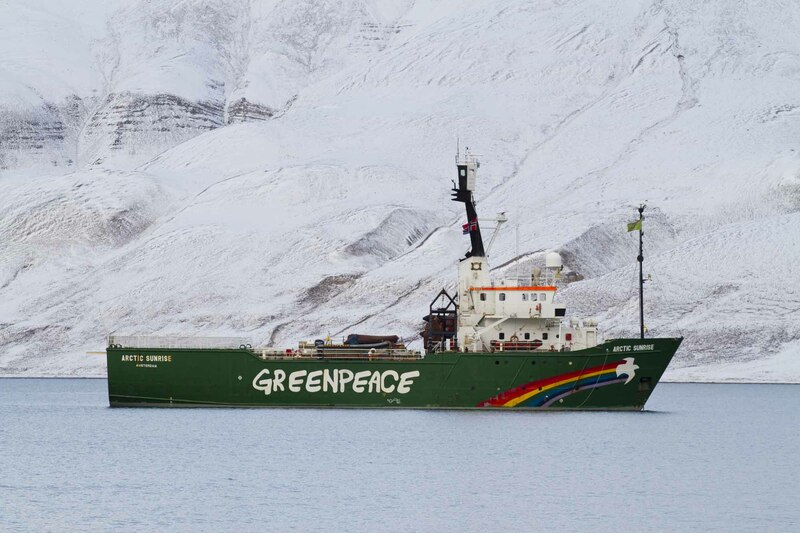 In 1971, Greenpeace was founded in Vancouver, and soon became a high-profile international activist force for various environmental causes. During the 1970s, Canadian environmentalists also focused on major energy projects such as the James Bay Project in Québec and the Mackenzie Valley Pipeline in the Northwest Territories and Yukon. In each case, the project’s ecological impacts, as well as its impact on Aboriginal communities (Cree and Inuit in Québec; Dene, Inuit and Métis in the territories) were brought to the fore. While the James Bay Project went through, the pipeline was cancelled. The nature conservation movement received a boost from the environmental interest of the 1960s. 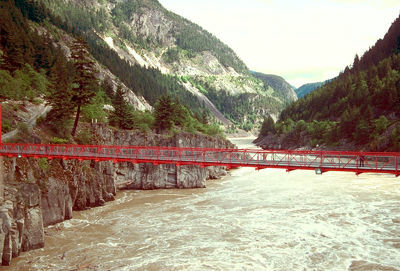 The National and Provincial Parks Association of Canada (now the Canadian Parks and Wilderness Society) was established in 1963, World Wildlife Fund Canada in 1967 and the Canadian arm of the Sierra Club in 1970; and, in 1971, the Canadian Audubon Society and several of its affiliates established the Canadian Nature Federation (now Nature Canada), a national assembly of naturalist groups from across the country. Scientific biological associations and groups traditionally less active in conservation issues, such as game and fish associations, also increased their emphasis on environmental issues, represented nationally by the Canadian Wildlife Federation. During this period, the concern for nature conservation centred on preserving wilderness and protecting unique areas or ecosystems as ecological reserves. Each province experienced a burst in the growth of local groups focusing on local conservation and environmental issues, and provincial naturalist and conservation federations became increasingly active and vocal. In a single decade, federal and provincial governments established ministries or departments of the environment, environmental protection Acts and environmental assessment legislation (see Environmental Impact Assessment). Acts to protect endangered species, such as that passed in Ontario in 1971, were unique in the world because they sought to protect rare or endangered species of all plants and animals (including insects). In 1978, the intergovernmental Committee on the Status of Endangered Wildlife in Canada (COSEWIC) began to define a national list of species at risk. In 1972, the United Nations Conference on the Human Environment convened in Stockholm. Canada was well represented and, as a result, Canadian conservation concern became increasingly international through participation in agencies such as the Convention on International Trade in Endangered Species, and the International Union for the Conservation of Nature and Natural Resources. Environmental concerns began to be seen in a global context as awareness grew that all people depend on clean air, water and healthy ecosystems. Environmentalism at the end of the 20th century continued to focus on issues of global concern. Whereas earlier environmentalists were wary of business, this period was marked by increased willingness to work with corporate culture in order to find solutions to environmental problems. In addition, non-governmental organizations (NGOs) began to play a stronger role in Canada, no longer satisfied to simply call for, or rely on, the leadership of governments. 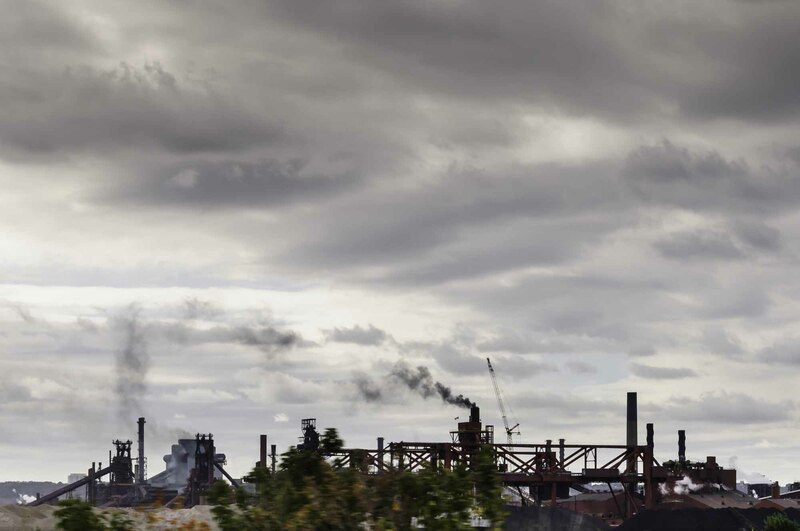 For example, the Canadian Coalition on Acid Rain (1981–91) helped obtain agreements between Canada and the United States to reduce sulphur dioxide and nitrogen oxide emissions (see Acid Rain). In 1985, Ducks Unlimited launched the North American Waterfowl Management Plan — a $1.5 billion, 15-year effort to conserve wetlands in Canada. In late 1989, World Wildlife Fund Canada launched its 10-year national Endangered Spaces Campaign, to complete a network of protected areas representing all terrestrial natural regions of Canada. Although this ecological goal was not reached by the campaign’s close in the year 2000, it did result in the establishment of over 1,000 new parks, wilderness areas and nature reserves that more than doubled the amount of protected area across the country. Canadian environmentalists also made huge gains through multi-party negotiations and agreements, such as their efforts to protect British Columbia's Great Bear Rainforest. Beginning in 1994, environmental groups worked with companies such as Home Depot and Ikea to put pressure on logging companies. In 2006, the Great Bear Rainforest Agreement was signed by these groups, along with multiple First Nations and the BC government, laying out measures to protect the forest through sustainable logging practices. Finally, this period marked the movement’s formal entry into politics with the founding of the Green Party of Canada in 1983. Since then, the party has witnessed major growth. In 2004, Green Party candidates ran in every federal riding for the first time, and in 2011 leader Elizabeth May became the first Green Party member to be elected to the House of Commons. At the turn of the 21st century, climate change emerged as an overarching global and national concern for environmental activists and nature conservationists alike. In the late 1980s, Canada was a leader in terms of climate change action, hosting the 1988 World Conference on the Changing Atmosphere in Toronto, one of the earliest global meetings on the topic. This issue drew international attention with the adoption of the Kyoto Protocol in 1997. The protocol, agreed to at a United Nations meeting on climate change in Kyoto, Japan, required nations to reduce greenhouse gas emissions — the gases responsible for climate change — by a certain amount. With the notable exceptions of the United States, Australia and Monaco, every industrialized country ratified the agreement, including Canada in 2002 under the leadership of Jean Chrétien's Liberals. In 2011, Canada withdrew from the agreement. The government of the day, Stephen Harper's Conservative Party, cited a number of reasons for withdrawing, including how far Canada lagged behind the protocol’s targets. In the years that followed, the same administration made it increasingly difficult for environmentalists and their organizations to operate in Canada. Scientific institutions were eliminated or had their federal government funding reduced, and the public’s access to scientific research became increasingly limited. In 2008, for example, the Office of the National Science Adviser was phased out. Previously, the office acted as a link between the scientific community and the government. Similarly, scientists said research was destroyed when 7 out of 11 Department of Fisheries and Oceans libraries were shuttered beginning in 2013. Moreover, new rules were put in place making it more difficult for government scientists to speak to the media about their work. In addition to eroding the body of scientific knowledge made available to environmentalists, the Harper government also weakened environmental policy. For example, the Canadian Environmental Assessment Act — a requirement that nearly all government projects receive a federal environmental assessment — was repealed in 2012. Critics say the new version of the Act allows the government to pick and choose which projects are assessed for their ecological impact. Finally, environmental charities faced an increasing number of federal government audits, a time-consuming process that slowed their work and put them at risk of losing their charitable status. 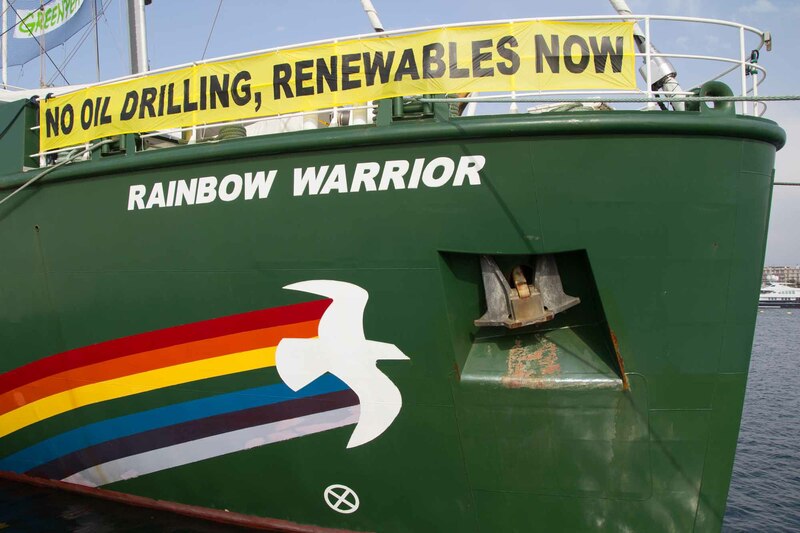 Critics also accused the government of trying to put a chill on environmental protest by branding environmental groups as radicals or potential threats to national security. For example, a 2012 anti-terrorism strategy referred to environmental grievances as a source of domestic extremism. Image: The Canadian Press/ \u00a9E1 Films Canada/courtesy Everett Collection. 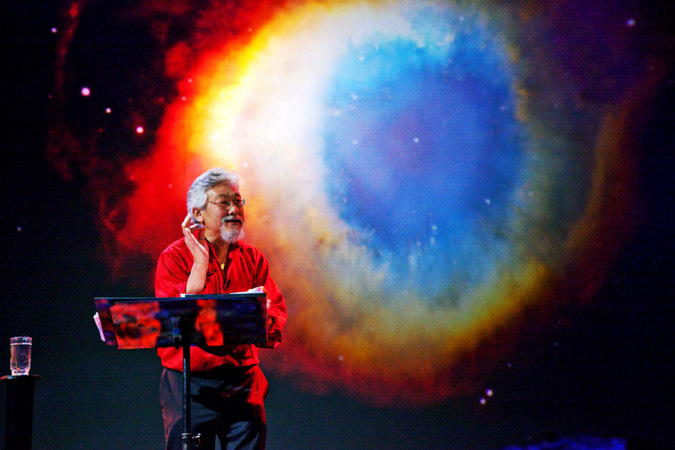 “Environmentalism has failed,” David Suzuki wrote in a 2012 blog post. Against the backdrop of decreasing government support for environmental initiatives, the internationally renowned Canadian environmentalist lamented the global emphasis on “economy over environment.” Two years later he launched the Blue Dot campaign, an initiative aimed at having the right to a healthy environment recognized by all levels of government and enshrined in the Canadian Charter of Rights and Freedoms. Despite the setbacks articulated by Suzuki, certain initiatives instigated during environmentalism’s third wave now have a seemingly permanent place in Canadian society. Environmentally friendly products, for example, are often found on the shelves of grocery stores, and local food movements have taken hold in many communities across the country. Provinces have also made individual efforts at combatting climate change. For example, in 2014, Ontario closed the doors on its last coal-fired power plant, having replaced each with emission-free or lower-emission electricity facilities. Similarly, in 2008, British Columbia instituted a carbon tax (an amount of money owed to the government for each tonne of greenhouse gases a company or individual produces). It was the first jurisdiction in North America to do so. In October 2015, Justin Trudeau was elected prime minister. He made climate change a focus of the first few months of his leadership, signing the Paris Agreement in April 2016.The agreement, signed bynearly 200 countries, outlines the ways in which the international community will cooperate to keep global warming to 1.5°C above pre-industrial levels. Trudeau also changed the name of Environment Canada to Environment and Climate Change Canada — an important semantic shift for many environmentalists. J. Foster, Working for Wildlife: The Beginning of Preservation in Canada (1978); J.I. Nicol, The National Parks Movement in Canada (1969); L.S. MacDowell, An Environmental History of Canada, (2012). "The Fundamental Failure of Environmentalism"Read the 3 May 2012 blog post by David Suzuki cited earlier in this article. Blue DotExplore the Blue Dot campaign launched by David Suzuki in 2014.